Daryaee. 2018. 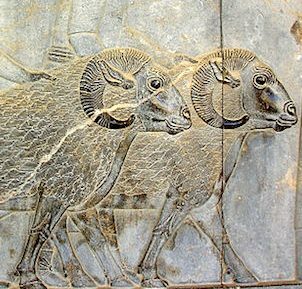 Kings, Whores and Children: Passing Notes on Ancient Iran & the World that We Live In. 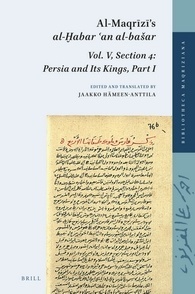 Mehri Publication. These short texts are a collection of notes and commentaries that I have made in the past few years about history and my experience and interaction with some intelligent, and some not so bright people on the social media. I firmly believe that we as historians and university professors must write not only for the few colleagues in esoteric journals to prove our intellectual ability, but also communicate and write for the people who are inquisitive and would like to learn about what we do and its significance. I have written these short pieces to peak the interest of the people in what we do and provide relevance to the present through past events. 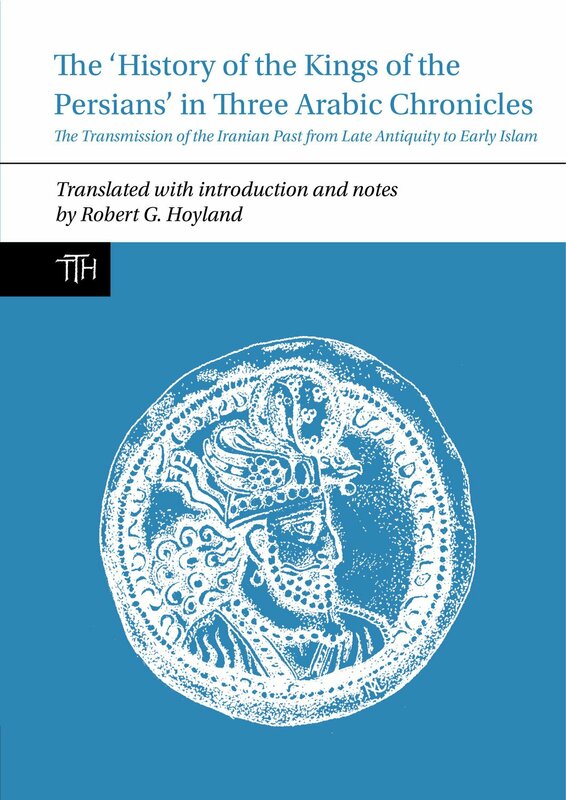 Many of the essays are in response to events in recent times such as the war in Syria and the destruction of historical sites, or notes on my travels through Iran. A few others are review of important topics and people who have left deep impressions on me and my work. These are not deep writings with many footnotes and with a heavy dose of theoretical dressing. Rather, they are written from the heart about issues that preoccupy us today, but are also belong to the ancient past. I live in the US, where the past is the past. US is a forward looking nation with little regard anything before the eighteenth century. But even ancient history in the US, mainly deals with Greece and Rome, although beside the Greek columns in the US Congress, there isn’t much real or continuous connections. If one was to talk about ancient history on this content, it must be the history of the Olmecs and the Toltecs and the Mayans and the Incas and the Aztecs. 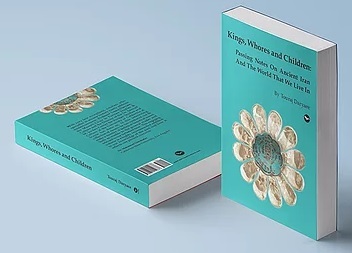 Knowledge about the history of the native inhabitants of the American continent is as important as understanding the history that I present in this little book. The events in the past in the Middle East are as relevant as the events today and tied in many ways to the lives of the people living in the US and Europe and the rest of the world. 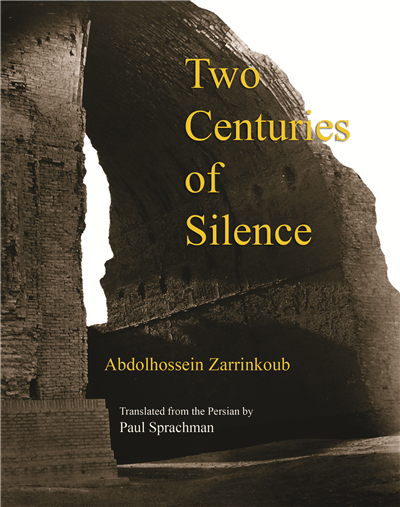 I hope by reading these short essays which in many ways are meant to entertain and educate, the reader understands the experience of a historian who relates his own experience with texts, monuments, and people who work on the past.